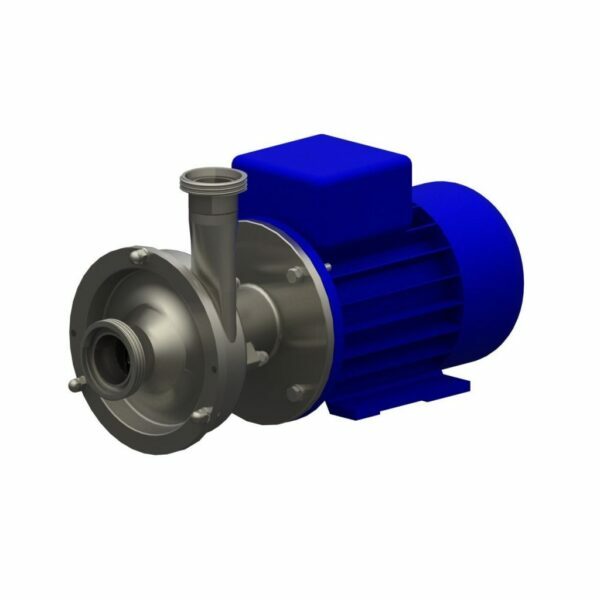 Tecnica Sanitary centrifugal pumps from Pump & Valve are high quality units manufactured from cast stainless steel. 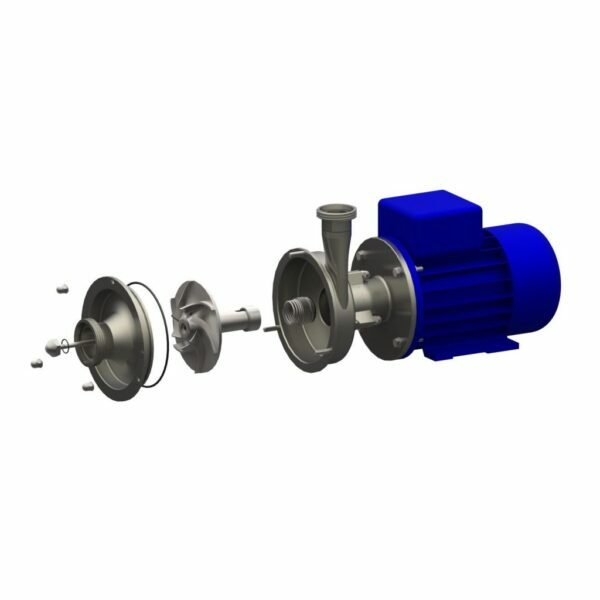 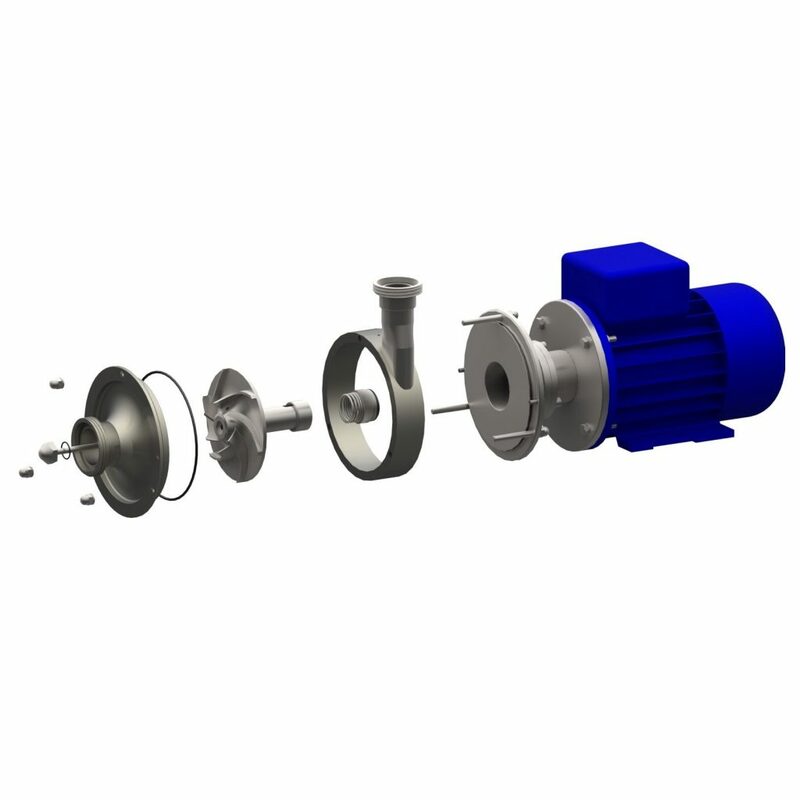 Pumps with both open and closed impellers are available and for high pressures there is a multistage range able to go as high as 200m. These pumps are manufactured in Italy.